Welcome to my blog! My name is Nazra, which is arzan spelled backwards. ;-) I'm a Canadian beauty blogger living in Montreal. I make beauty, fashion, food and lifestyle videos and I usually do have a corresponding blog post. If you're a foodie like me, then I'd recommend checking out my vlogs because I love eating out and trying new things. Name? This isn't a question that people ask too often but many people think my name is Arzan but it's actually Nazra (Arzan backwards hehe). How old are you? I just turned 29 years old on November 21st. What is your nationality? 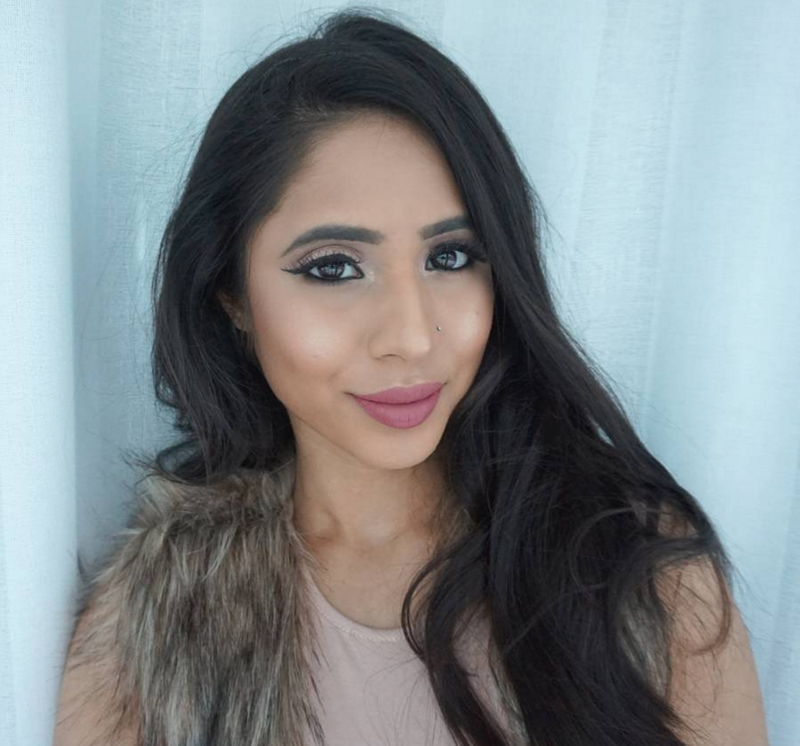 I'm Pakistani :) I was born in Pakistan but lived in Saudi Arabia for the first 7 years of my life and then moved to Montreal,Canada and I've been living here ever since. Here's a Desi/Ethnicity Tag I did answering questions about my Pakistani background. Skin type? I have combination skin (oily t-zone) but I have a sensitive skin and I tend to breakout very easily. MAC shade? I've never purchased a MAC foundation but I'm around NC40-NC42. I have a medium deep skin tone or many people would refer to as Indian/Pakistani skin tone or brown skin. Click here for my blog post with list of foundations that match me well. What do you use for your lighting?